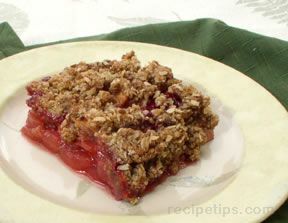 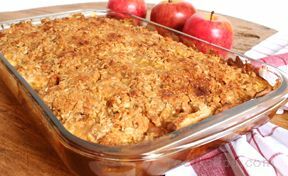 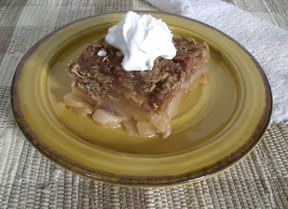 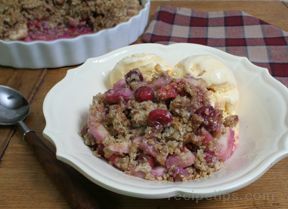 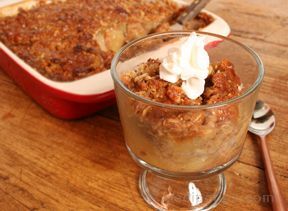 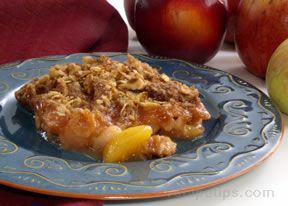 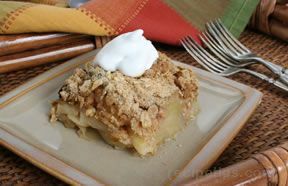 Traditional apple crisp with a flavorful topping of dried cranberries, brown sugar, and oatmeal. 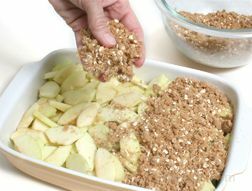 Preheat oven to 350° F. Coat baking dish with vegetable cooking spray. 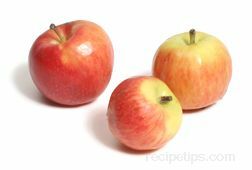 Peel, core, and slice apples and place in a large mixing bowl. 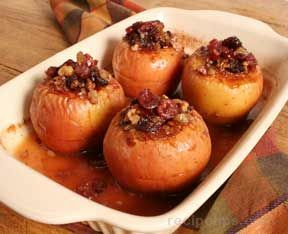 Toss lemon, vanilla, cinnamon and nutmeg onto apples. 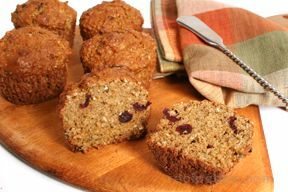 In a separate bowl, mix flour, sugars, oatmeal and cinnamon. 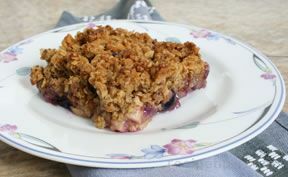 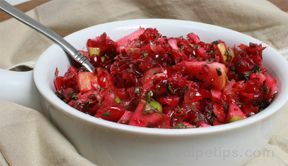 Cut in butter until mixture becomes crumbly. 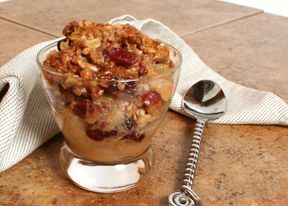 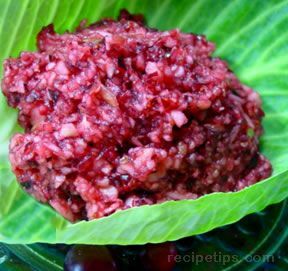 Mix dried cranberries into the topping mixture. 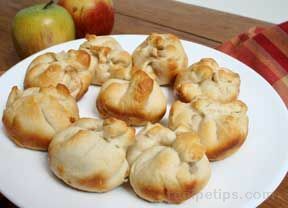 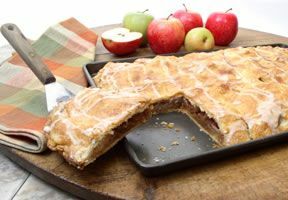 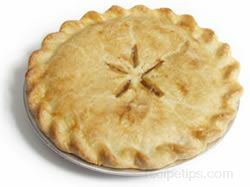 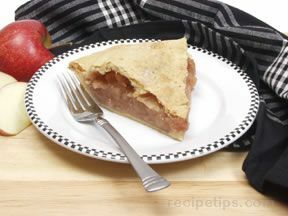 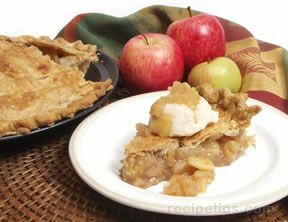 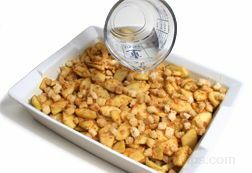 Bake 45 to 50 minutes, or until top is golden brown, and apples appear tender. 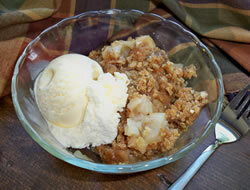 Garnish with whipped topping or ice cream, if desired. 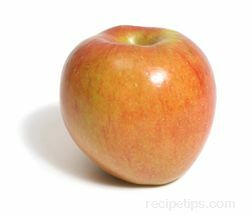 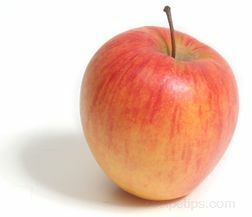 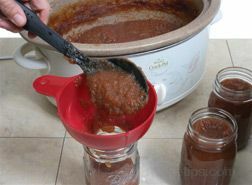 *Use baking apples that do not become mushy when cooked.